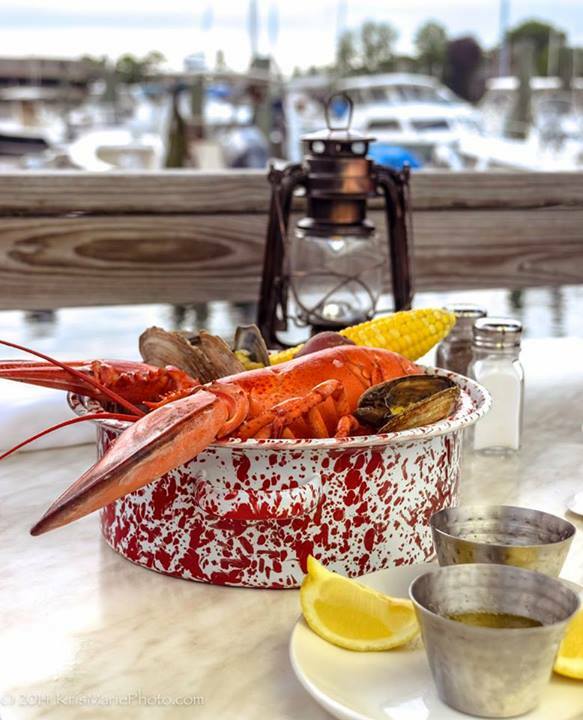 The Captain Kidd restaurant re-opened last week after a major renovation with sparkling new spaces, a fabulous modern menu and all the same old charm. 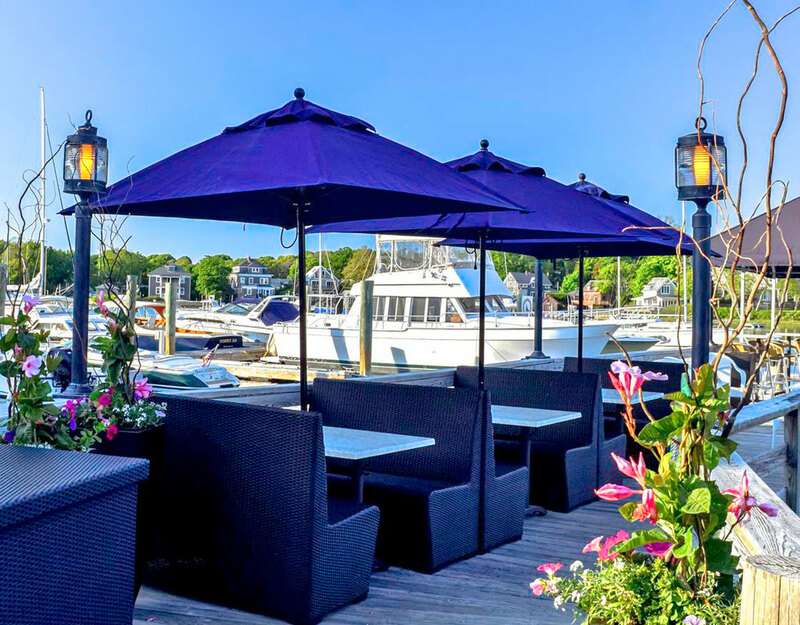 Perched on the Eel Pond with great views over the water, the Captain Kidd is known as a world-class watering hole in the finest village on Cape Cod. 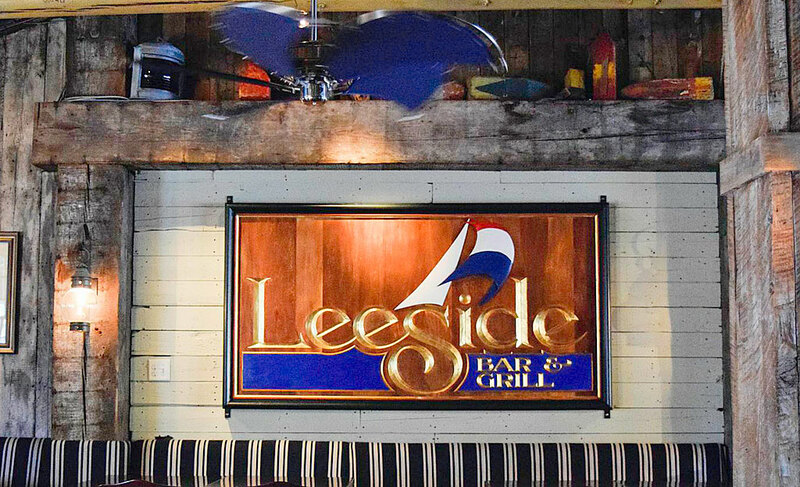 Guests enjoy the dockside dining, many tables with killer water views, and classic old brass wood and marble bar area with an amazing mural depicting the pirate Captain Kidd painted in the 1930’s. In the winter, this cozy room is a great gathering place for locals. In the summer, with the doors wide open to the ocean breeze, this bar sports a great vibe and amazing views. Mouth watering new menu items include a full raw bar, perfectly cooked local fish, steamed lobster and lots of new salads. Kids will love the ribs with mac and cheese, Mom appreciates the extensive wine list and Dad enjoys the big screen TV’s with the game on, plus twelve beers on tap. 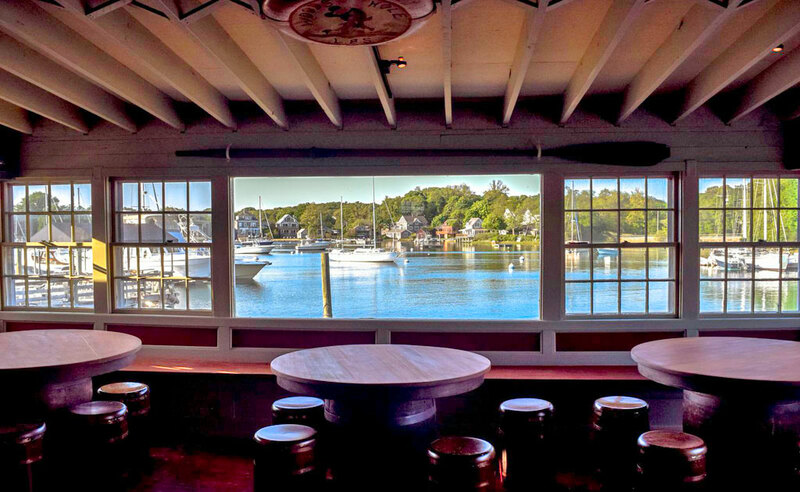 There is something for everyone at this classic location in Woods Hole. The Captain Kidd also hosts events, weddings and parties in the off season, so call them for your next party or event.